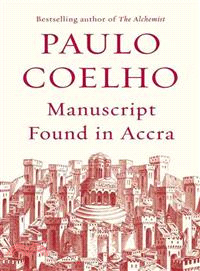 One of the most influential writers of our time, Paulo Coelho is the author of many international best sellers, including The Alchemist, Aleph, Eleven Minutes, and The Pilgrimage. Translated into 74 languages, his books have sold more than 140 million copies in more than 170 countries. He is a member of the Brazilian Academy of Letters, and in 2007, he was named a United Nations Messenger of Peace.